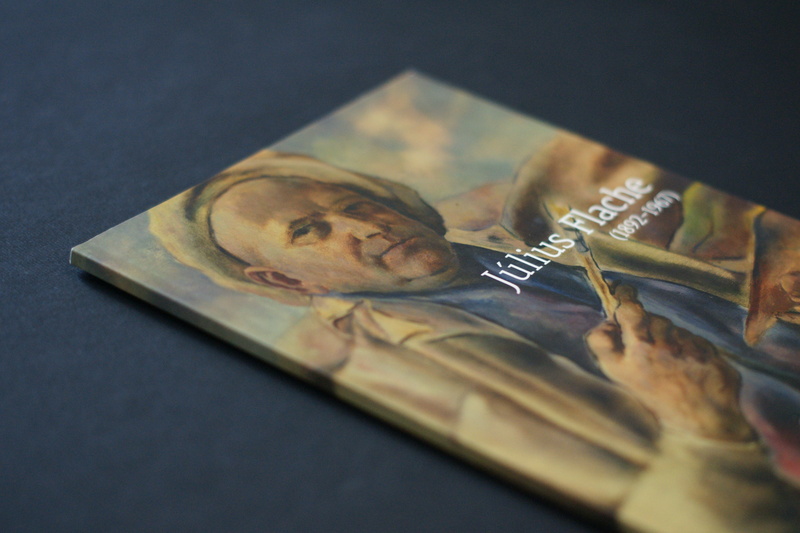 There are several catalogues and publications offered to all the friends of visual art, which are regularly published alongside with current exhibitions. You can find them at the points of sale in the premises of the Central Slovakian Gallery during opening hours and in the selected bookshops. They are also available for reference only in the gallery’s library in one of its study rooms. Year: 2017, price: 4,- eur. 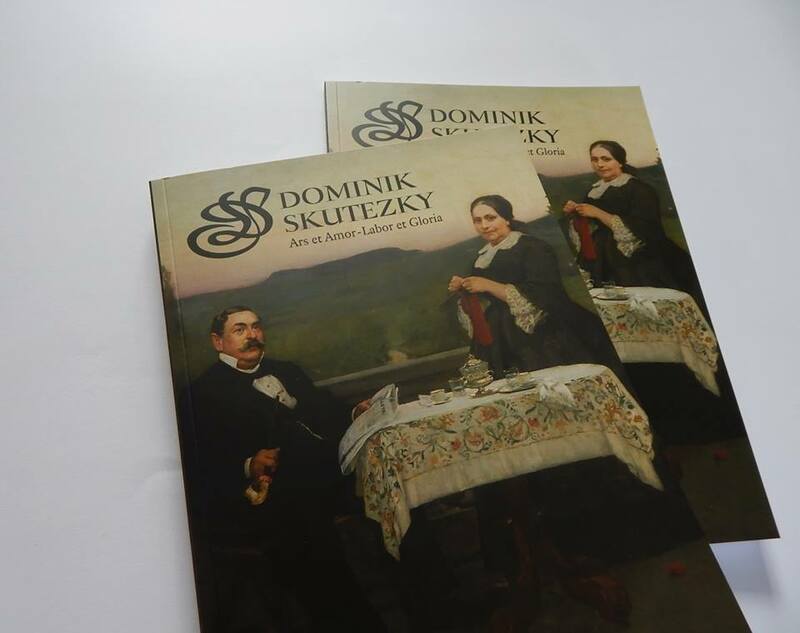 The latest information on Dominik Skutezky – the famous painter’s life and work (1849-1921) can be found in four catalogue research papers categorized by these key topics: artist’s work and personality from contemporary perspective, significance of his portrait work, recent findings about an iconic painting Market in Banská Bystrica, the Skutecky’s family villa. A fancy catalogue is completed with pictorial supplement of around sixty newly identified works from various institutional as well as private collections. 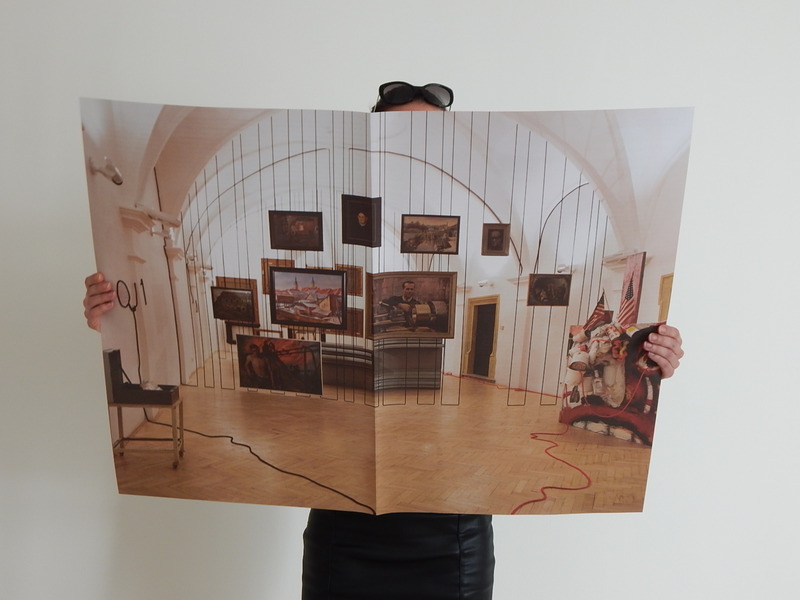 The catalogue was published at the 20th anniversary of Permanent Exposition of Dominik Skutecký, which is accessible for the public surrounded by authentic environment of the artist’s historical villa on Horná Street 55 in Banská Bystrica. On the front façade, you can find Skutecký’s life motto saying Ars et Amor, Labor et Gloria (from lat. Arts and love, labour and glory). 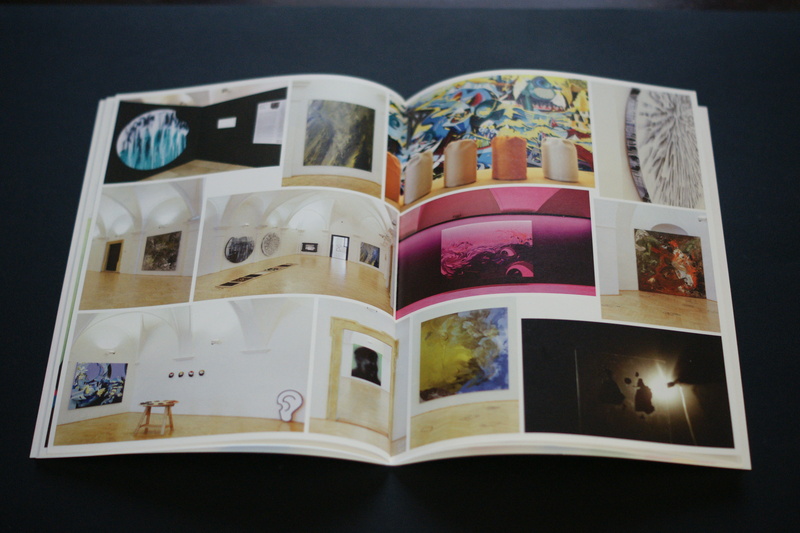 The catalogue was edited by Katarína Baraníková, and curated by Katarína Beňová from the Slovak National Gallery. The catalogue text was compiled in cooperation with Klára Kubičková. 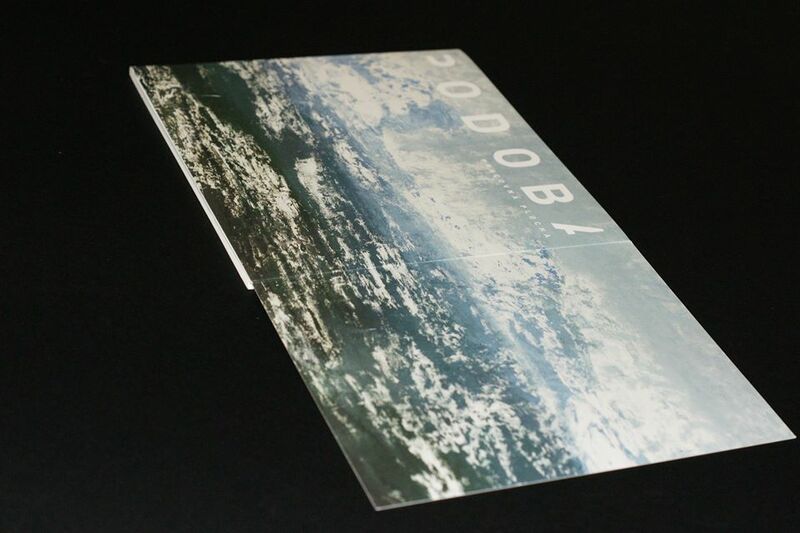 Year: 2015, pp: 116, price: 15,- eur. 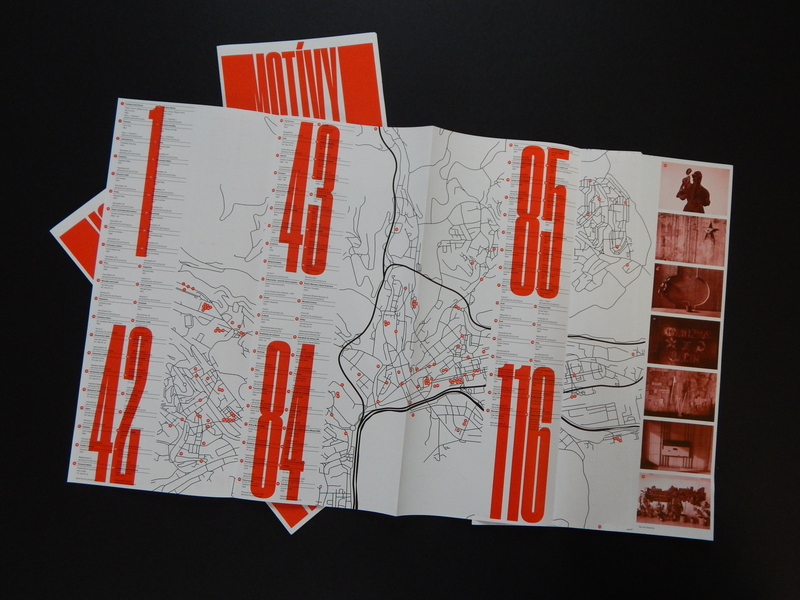 Using this map, one can find artworks that were created for public space or as part of the architecture of the Banská Bystrica region in the time period between 1945 and 2015. One will find basic information about monuments, memorials, free sculpture works, original structures of children’s playgrounds and fountains in public places of ​​the town. 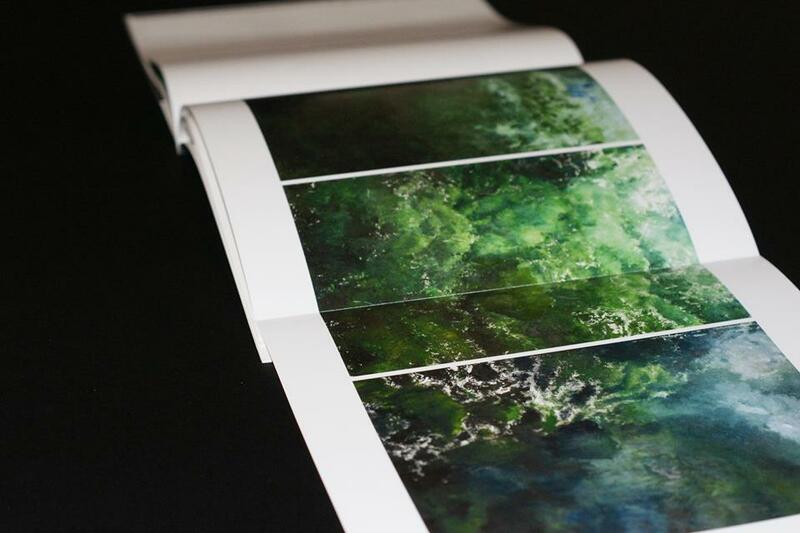 Photographic documentation and catalogue is the result of archive and field research. Our intention was to set up a missing register, and initiate a discussion about the character and position of art in public spaces of the town and its possible protection. 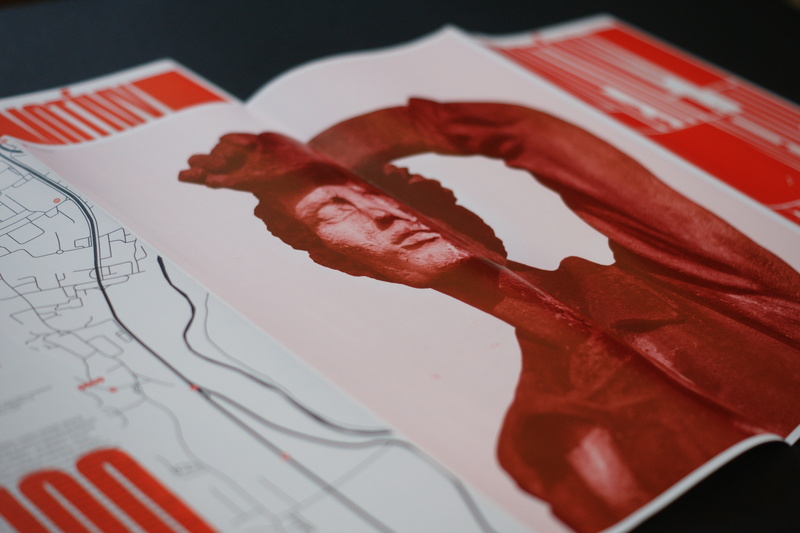 The booklet is an accompanying material to our exhibition Motives of the Invisible (Curated by Zuzana L. Majlingová, October 29, 2015 – March 6, 2016, Praetorium). The project also includes the website www.vytvarnedielabb.sk. An exceptional project Situational Models of Communication is based on the work of conceptual artist Ľubomír Ďurček from the 70s and 80s. The focus of his work represents communication possibilities in different situations. He belongs to the group of so-called „unofficial art scene“ authors. Considering the milieu he lived in he would respond with strange yet incredibly amazing, savvy and critical performances at the same time. Most of his works were not made for exhibition purposes or gallery space. He would realize his ideas directly on the street in front of passers-by or in a reserved place of his parents’ apartment, which he called Medzipriestor / Interspace. Our curator Mira Keratová prepared a retrospective exhibition of Models of Communication (CSG, Praetorium, 2012) and its remake called Situational Models of Communication (SNG, Bratislava, 2013), which was acclaimed as Best Exhibition of 2013. 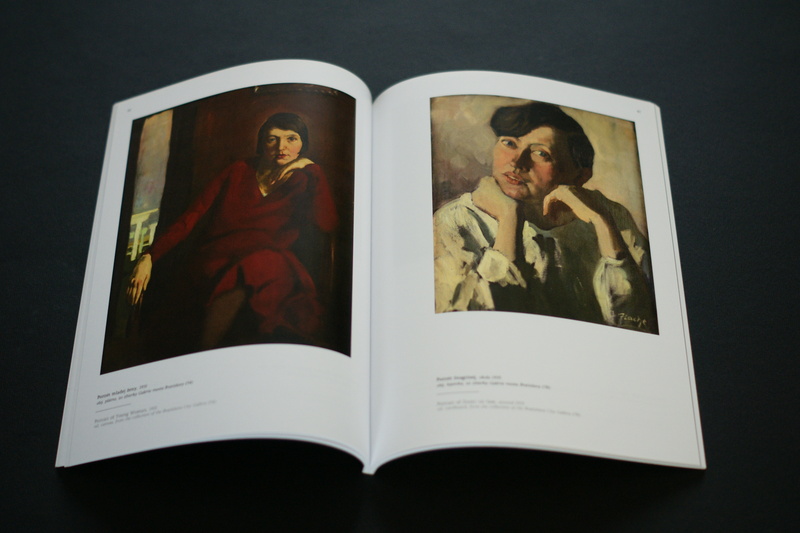 The exhibitions are supplemented with an extensive monograph and a DVD, which were released in cooperation with the Slovak National Gallery in Bratislava. 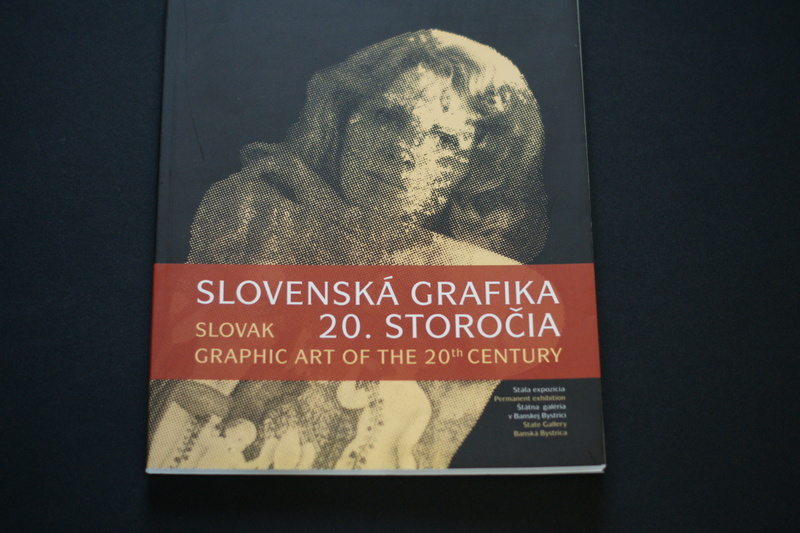 In the monograph, you will find texts by Petra Hanaková, Aurel Hrabušický, Mira Keratová and Tomáš Poszpiszyl. 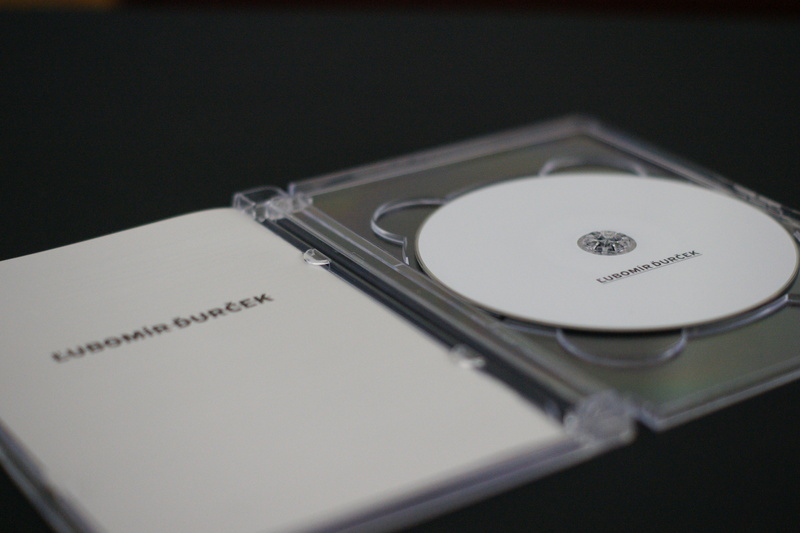 The DVD contains selected filmography by Ľ. Ďurček and an interactive application by graphic designer Ján Šick made to complement the Ďurček’s book object and documentary of YES NO performance (1977 – 1980). 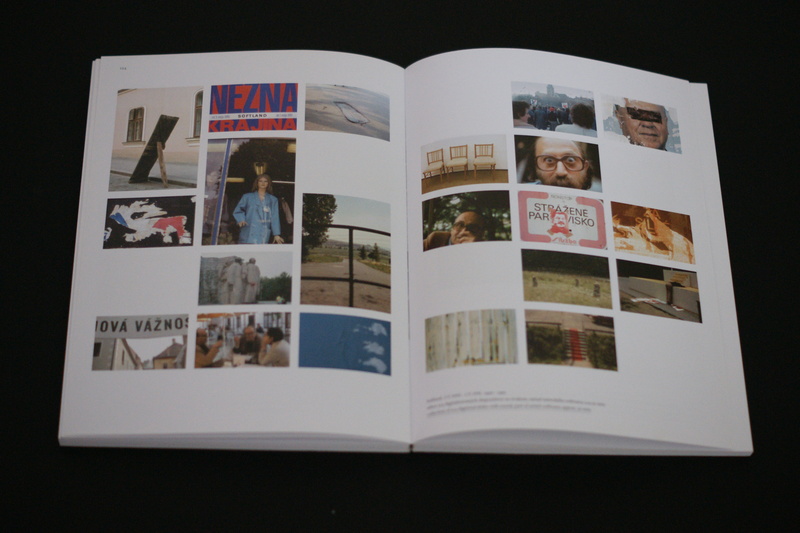 Part of the DVD also includes the archive of period samizdat texts written by Ján Budaj (3SD, 1981-1988) and Jozef Macko, and the social network map related to Ľ. Durček and the Bratislava communities of the 1970s and 1980s. Rastislav Podoba (1975) is a contemporary landscape artist, who maps the current environment in a state it is surrounding us, and appears in our memories and imagination. As an “essential painter”, he has never gone for a simple transcript of his vision. Moreover, he always strives to analyze the landscape of painting itself, constantly exploring the material qualities of painting, its technical possibilities and processes, and develops his own authorial program hanging on the verge of reality and abstraction. 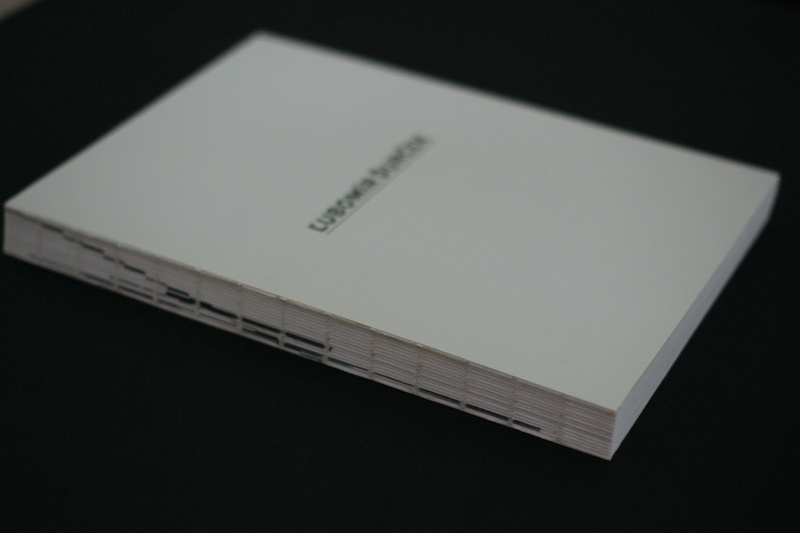 Working Surface (CSG, May – July 2015, Praetorium, curated by Zuzana L. Majlingová) was also published as an exhibition catalogue. It includes reproductions of paintings from the Second Land, Encyclopedia and Observations, created between 2009 and 2014. Texts analyzing his work were written by Zuzana L. Majlingová and Michal Šedík, and the catalogue was edited by Ivana Moncoľová. Rastislav Podoba studied at the Academy of Performing Arts in Bratislava in 1996-2002 in the studios of prof. Vladimír Popovič and prof. Rudolf Sikora. He received his PhD degree at the Academy of Arts in Banská Bystrica, where he runs Open Painting Studio at the Department of Painting. He has been finalist of the VÚB Maľba competition for three times (2006, 2007, 2009). He has won several awards, among them the Martin Benko Award in 2009. His works are part of both domestic and foreign collections. Year: 2016, pp: 71, price: 12 EUR. 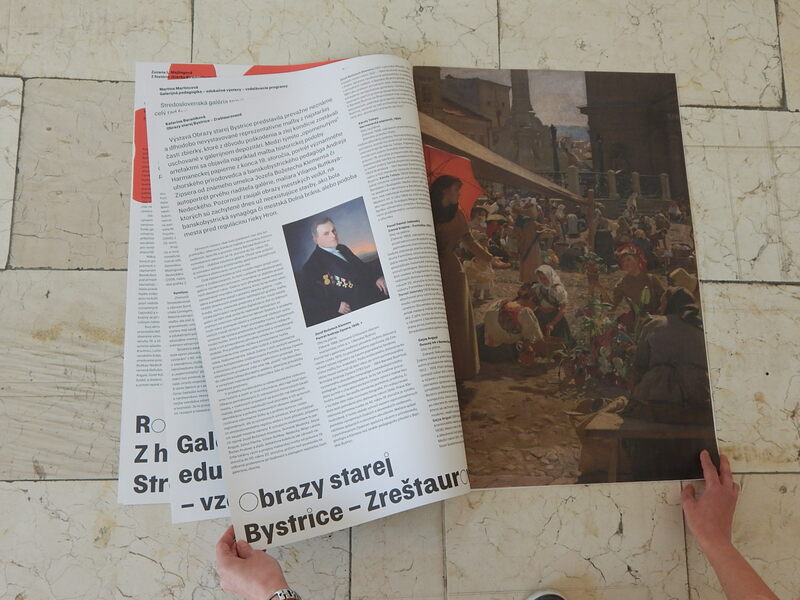 The catalogue was made within a pilot educational project of Listen With Sight, Taste the Fragrance initiated by the Central Slovakian Gallery, which was launched alongside a successful exhibition the Five Senses Symphony (curated byMartina Martincová, CSG, Bethlen’s House, September – November 2016). The long-term educational project is designed for children and adults with health issues or social disadvantage. Through its various activities and sensory-stimulating aids, the project evokes sensations based on one’s perception of specific works of art. 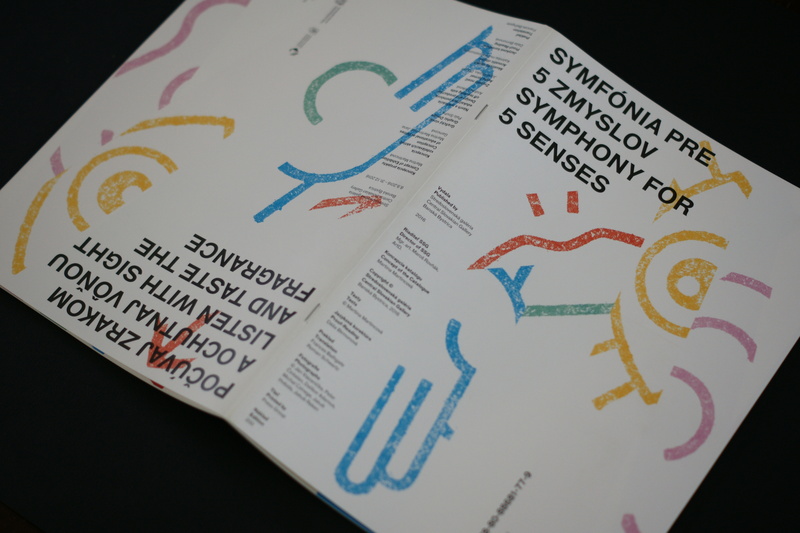 Conceived as an educational exhibition, The Five Senses Symphony serves as a tutorial on how we can look at the works of art, decode them and recognize them through our senses, sensory impressions, feelings or associations. At the same time, she explored how the artwork affects our basic senses today. Also exhibited were the works of graduates from the 4th Painting Studio (prof. I. Csudai) at the Academy of Performing Arts in Bratislava – Michal Czinege, Jakub Hvězda, Patrícia Koyšová and Jakub Reken. Presented paintings worked as starting points and pillars of the exhibition. It was thanks to them that it was possible to promote various forms, ways and possibilities of perception and reception of artworks. 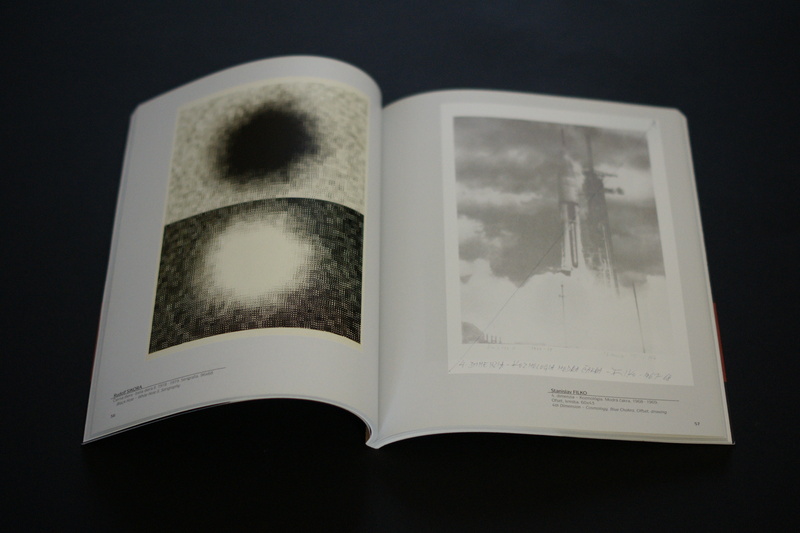 The catalogue consists of two parts – you can find a worksheet with tasks and games, where you can play with your senses, and in the second part there are published authors’ profiles and photographs from the installation of the exhibition. Year: 2017, pp. 38, price: 7.50 EUR. 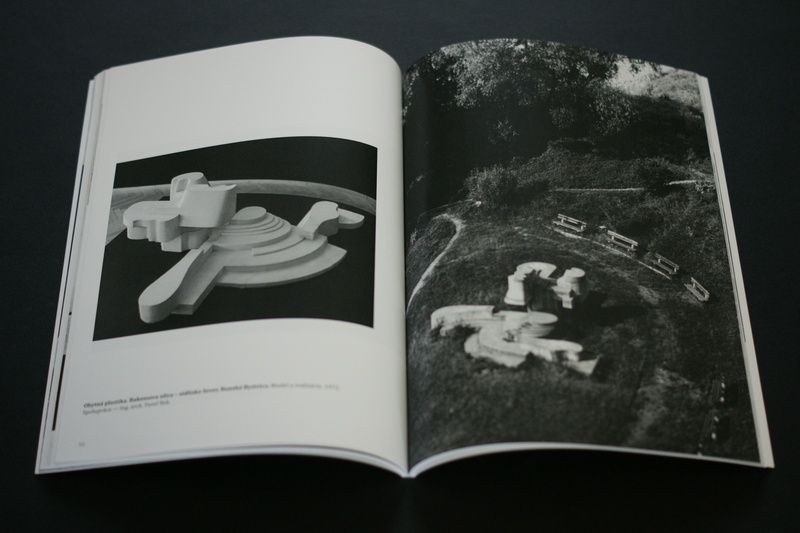 The catalogue is based on exhibition of the same name (curated by Klára Kubičková, CSG, Bethlen’s House, November 2015 – February 2016). 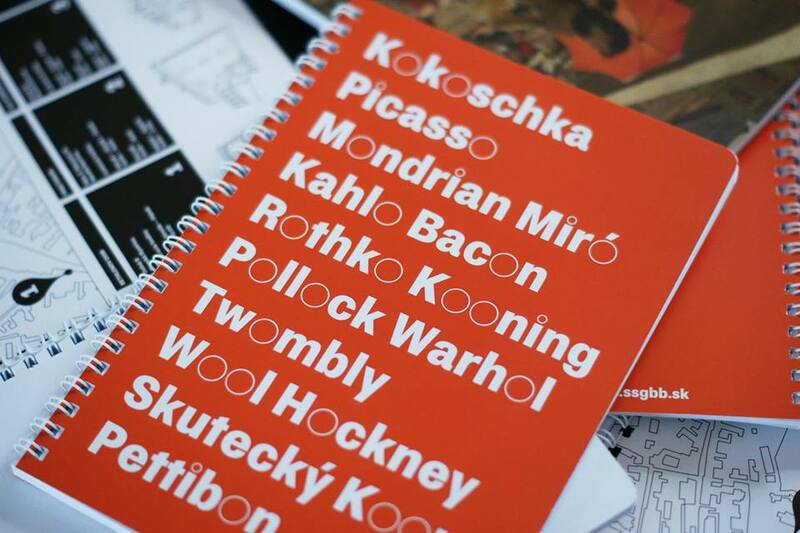 Texts and a rich pictorial supplement draw on architectural, free painting and drawings by Jaroslav Kubička. His work is wide-ranging and varied – despite his extraordinary sense of the monumentality of expression and shape in drawing, painting and especially in sculpture, he devoted his skills and time to delicate illustrations, dry needle or filigree details of medals and preparatory studies of reliefs. His true artistic journey, however, did not follow realistic imagery. The essence of identification with his ideas was expressed by his own typical morphology. Besides monumentalities, he also had an extraordinary sense of creation in a cultural environment and for the culture of the environment, being aware of his own creative presence in the countryside, in the urban space, in the interior. Kubička devoted about 30 years of his life and work to the town of Banská Bystrica. However, there are only few who know his best works in the field of “utilitarian” sculpture, the premises of the grammar school’s courtyard in Banská Bystrica, the residential sculpture on Bakošova Street in Banská Bystrica, designs for visual representation of the Ivachnová-Krpeľany motorway surroundings, atypical projects and memorials, or realization of the Orava Lapidarium stonemason work on Slanica Island. The catalogue and studies of author’s work were conceived by Klára Kubičková. Year: 2017, pp. 71, price: 7.50 EUR.